Recently, I tried my hands on with performing SQL injection on PHP websites. 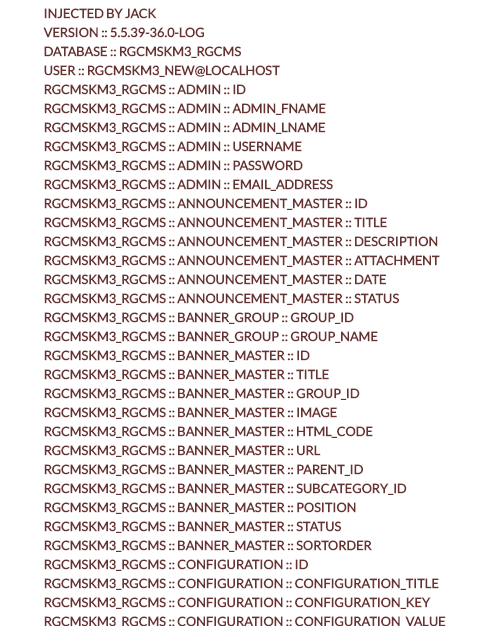 So lets talk about SQL Injection first. SQL injection (SQLi) is an application security weakness that allows attackers to control an application’s database – letting them access or delete data, change an application’s data-driven behavior, and do other undesirable things – by tricking the application into sending unexpected SQL commands. 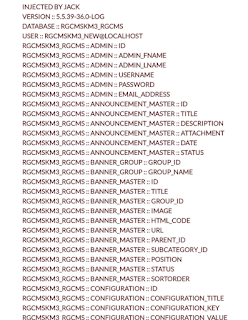 SQL injection weaknesses occur when an application uses untrusted data, such as data entered into web form fields, as part of a database query. When an application fails to properly sanitize this untrusted data before adding it to a SQL query, an attacker can include their own SQL commands which the database will execute. Such SQLi vulnerabilities are easy to prevent, yet SQLi remains a leading web application risk, and many organizations remain vulnerable to potentially damaging data breaches resulting from SQL injection. In our case because we will be playing with the GET request of a web page a lot by passing a WAF is extremely important. Step 1: how to choose a victim? Now how do we by pass it, i found that Mod Security was not only able to identify SQL strings such as union, select, from etc. but it was also able to identify the same if they were hexed. So what do i do now? I found that you can use PHP comment tags in between to confuse Mod Security into believing that the string coming to it is safe to execute. BOOM..!! “Security mitigation planning is the process of developing options and actions to enhance experience and reduce threats to the project objectives.” Although Security Bulletins and Exploitability Indexes help customers to assess potential risks but these reactive measures are not enough. With every security mitigation shipped there is an investment associated to increase the cost to exploit the same vulnerability. 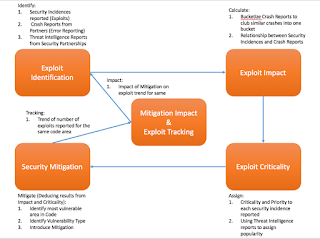 Hence, root cause analysis of vulnerability plays a vital role in defining a security mitigation, this is where data analytics on historical vulnerability reports and evaluation of Exploits/POCs/Zero Days becomes critical. In this talk I will elaborate Multi-Level Exploit Analysis process; organizations must have and use before planning any security mitigation in application code or custom memory managers. These strategies are well thought of and are manifestation of suggestions from chief organizations such as Microsoft. Incorporating this strategy is a great value addition and following actions can help organizations and individuals significantly reduce the risk they face from Zero day exploits. Security is always relative to the information and services being protected, the skills and resources of adversaries, and the costs of potential assurance remedies via mitigation technique. In Modern era where the profit motive underlies most malicious exploitation activity, effective risk management becomes fundamental. 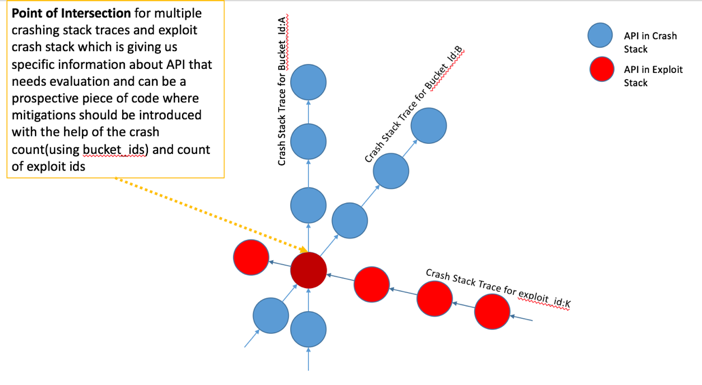 Although 99% of the bugs are caught using functional, Blackbox testing and advanced techniques such as fuzzing and static code analysis, it is this 1% which are difficult to discover for testers and extremely valuable for exploits. 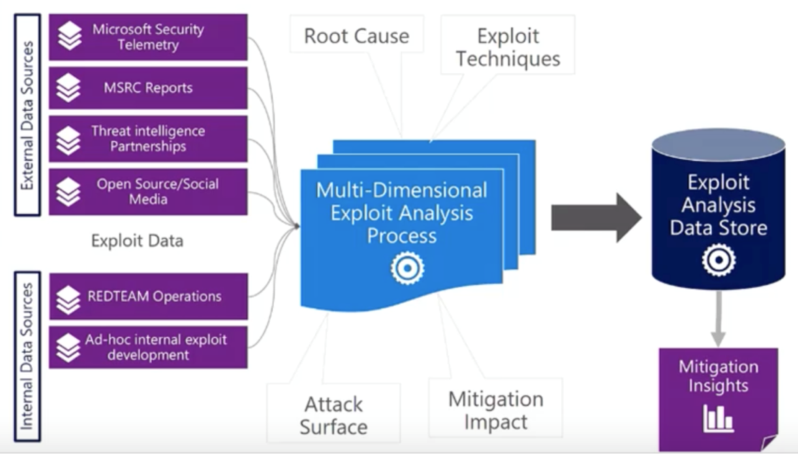 At Blackhat 2016 (USA), Microsoft Presented Data-Driven Software Defense Process illustrating an overview on what strategy organizations should use to identify root cause and perform data analytics on historical data. 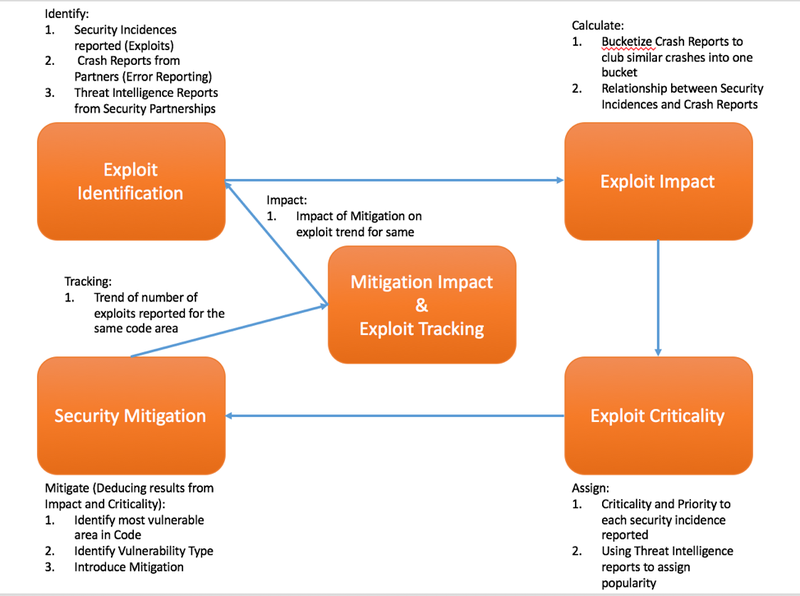 Security mitigation planning, implementation, and monitoring has been represented below in fig.i is a manifestation of Data-Driven Software Defense Process as a flow diagram. 1. 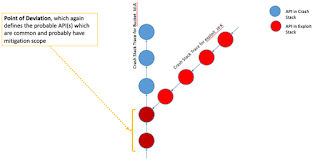 Bucketizing similar crashes to form a list of unique crash stacks and number of crashes observed in the live application state to remove duplicity. 2. Collating responsibly disclosed security incidences/researches and Zero day exploits to assign vulnerability type, criticality. Vulnerability Popularity Trend in the market shared as research by Threat Intelligence organization. 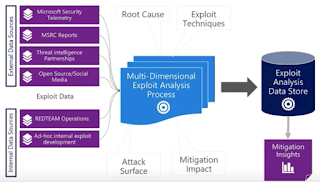 Mitigation will depend on what strategy to follow and is an organizational decision on how to tackle a type of exploit and what possible measures can be introduced to increase the cost of an attack. For every mitigation shipped into the market there is an investment associated to increase the cost of generating another exploit in the same code using advanced approaches as described earlier. Thus impact of a mitigation becomes vital to evaluate the quality of the mitigation shipped into the market. 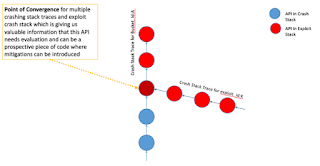 Impact of a mitigation starts internally when all the reported security incidences become inoperable followed by tracking new crashes and incidences reported for an api_id inside Crashing_api_table for the latest build(build_id) in the market.